They say that our skin is a blank canvas. Everything starts from there. 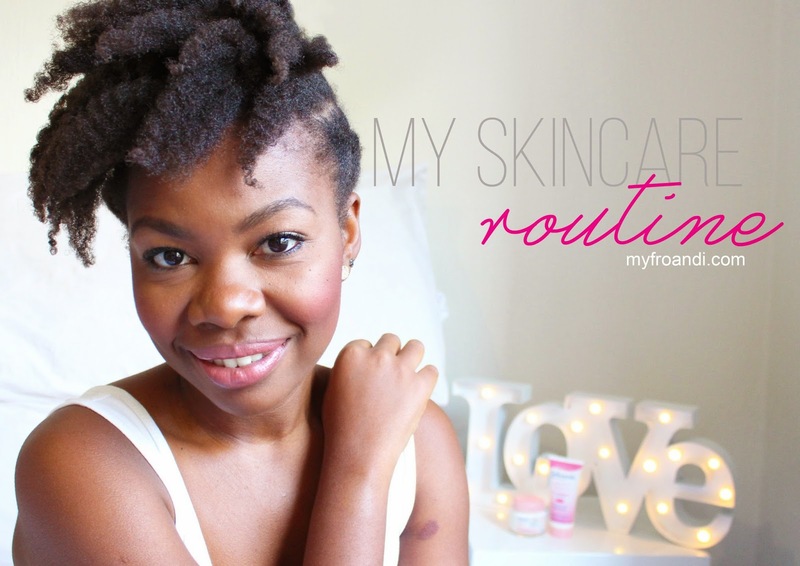 And over the years, many of you have asked me what my skin routine is, what I use etc. 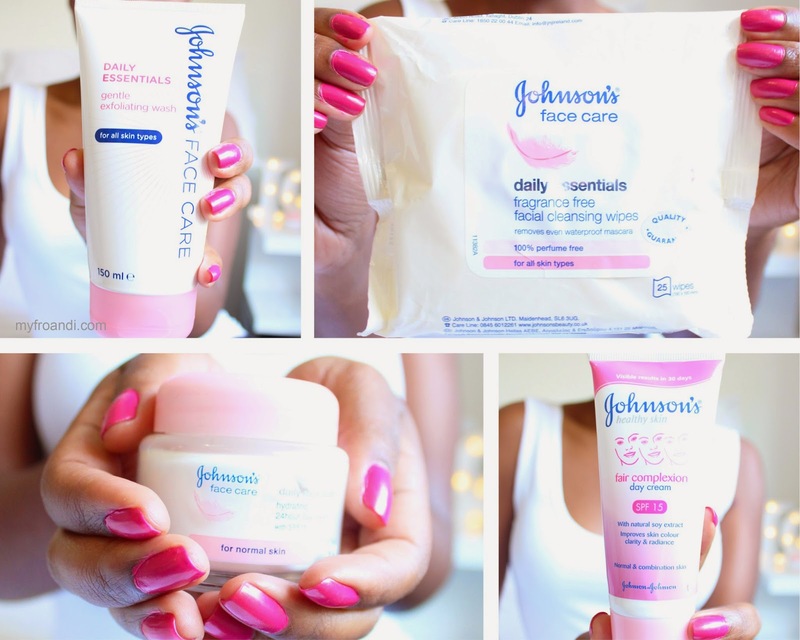 Well, I don’t have any tricks, I’ve just always kept my routine simple and I’ve stuck to the same brand for more than twelve years: Johnson’s Face Care. When I tell people that, they seem surprised and wonder why I haven’t moved on to other brands in the past twelve years. Simple: it works for me. It ain’t broke so I’m not about to try and fix it. I experiment with other things like makeup but I don’t play with my skin. What’s great about Johnson’s is that they haven’t deviated much from what they were offering when I first started using them when I was 16. They’ve added to their range so people with different skin needs are also catered for. 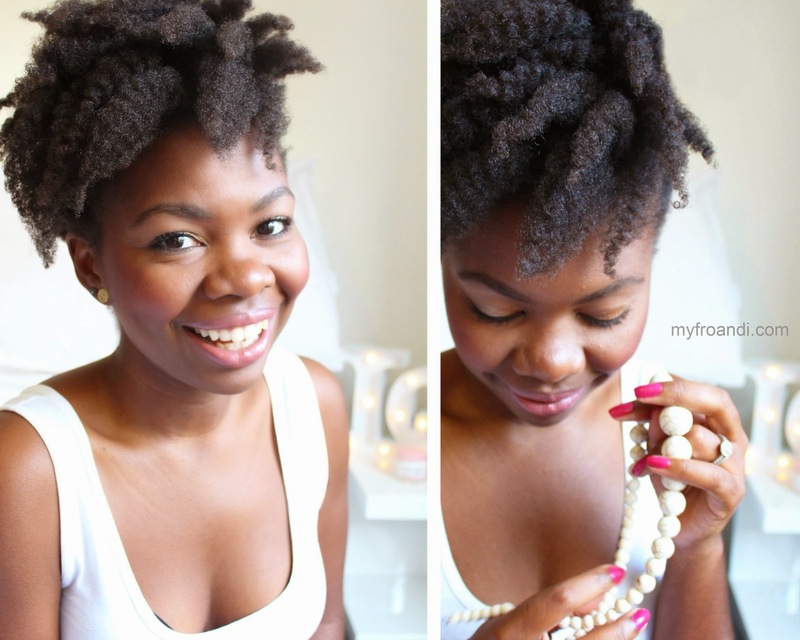 I’ve also stuck to the same range for my basic routine because I think they work well together. Their scent is delicate (I don’t like using strongly scented things on my skin) and overall gentle. I also love that their creams have SPF in them, something I found I struggled to find in other products when I first started using them. 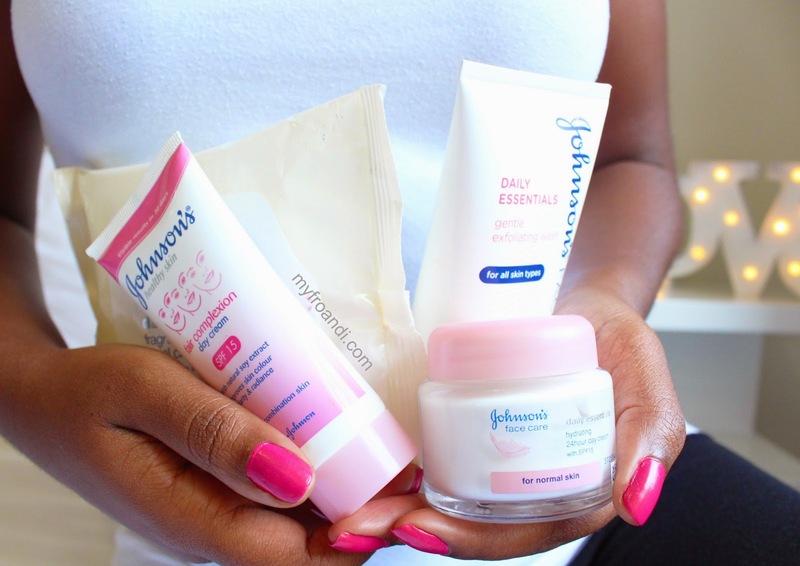 I wash my face with Johnson’s Daily Essentials Gentle Exfoliating Wash every day. The formula is gentle (and has changed to being gentler since I first started using it) so it’s not too harsh to use daily. I moisturise with their Fair Complexion Day Cream in summer or when I’m in Tanzania. It’s light and doesn’t feel like I’ve slathered my face with grease. Every night, I remove my make up with their Daily Essentials Facial Cleansing Wipes. They also help to tone my skin and doesn’t leave it dry. In winter, I just swap my moisturiser for their thicker and more moisturising Hydrating 24 Hour Day Cream. My skin gets much drier here so I need something that is much more moisturising but without adding extra shine. That’s it. Oh and I make sure to drink of water everyday. Now that’s really it. What I love about the products is they’re gentle and do what they’re supposed to do. Their wipes are the best I’ve used and remove my waterproof mascara gently without irritating my eyes. Over the years, especially living in different places as much as I have, I’ve had to adjust one or two things to help my skin deal with the different climates and weather. I’m glad that Johnson’s is a brand I can find anywhere so I was able to stick to what works for me and still afford it when I was a student. I don’t wear foundation. Only once in awhile, mostly for a special occasion. I’ve avoided doing so because I believe the less products I put on my skin helps it breathe more. Now I’m nearing my 30’s, I’ve added powder to my routine for light coverage and sometimes use a BB Cream. But those are only recent additions. I also go once a week, without anything on my skin, just my day cream to let it breathe. That’s it, I told you it was simple! Wow! So that's your secret. I don't remember hearing that they have a face care line. Do they have anything for scarring (or can you recommend anything)? Are their products natural? Hi, as far as I know their products aren't natural but they are gentle. It's not punted as an anti-scarring product but maybe try their Fair complexion day cream. It helps to clear facial marks. and you are beautiful my dear!